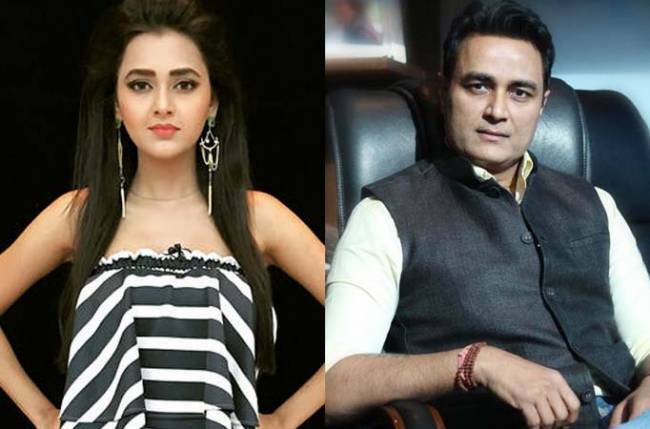 Shashi Sumeet Productions’ Tejasswi Prakash starrer, Pehredaar Piya Ki on Sony TV received a lot of backlash ever since it first aired on television. The show’s plot dealt with a romantic tale of a 9-year-old boy with an 18-year old girl. The show had a very abrupt end, it suddenly stopped telecasting. However, the production house was determined and could not let their creativity go to the dumps. 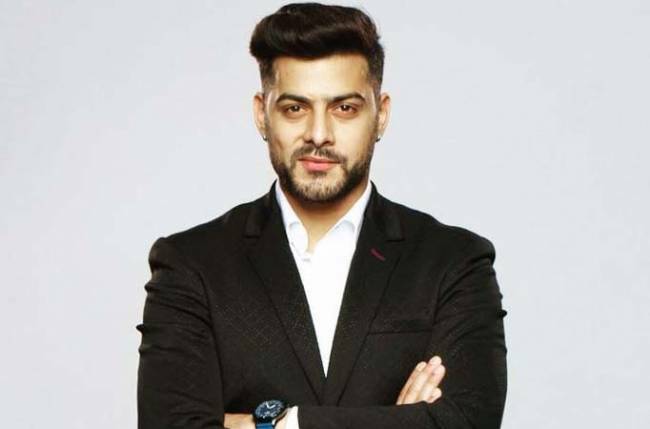 Shashi Sumeet Productions soon announced the launch of another show which was initially received by the audience as a ‘season 2’ Pehredaar Piya Ki. 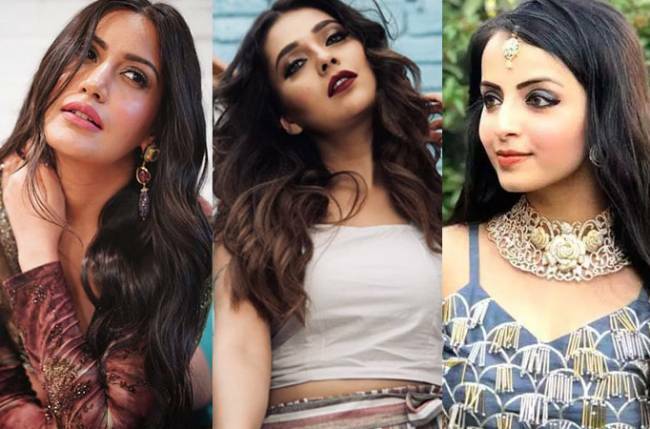 The show with the same premise is titled Rishta Likhenge Hum Naya. It will premier today and producer, Sumeet Mittal promises us that it will be nothing like what we saw in Pehredaar Piya Ki. In a rendezvous with Sumeet Mittal, he sheds some light on the things which went wrong and his expectations from Rishta Likhenge Hum Naya. Well, the excitement is a lot more than one should have because it is like re-appearing for an exam! I think, we have made a good show and characters have come out well. We are waiting to see the audience’s response. The base plot of Pehredaar Piya Ki and Rishta Likhenge Hum Naya is the same, then why is there a shift in the title? There is no comparison in between these two shows. The show is now about the vacchan (the promise) and we are focussing on how our female protagonist has sacrificed her dreams for that one promise for nothing to gain. With the character names and the plot retained, people termed it to be a season two of Pehredaar Piya Ki. That goes against the idea of you presenting something new. It’s good if they think, it is still promoting the show, why not? 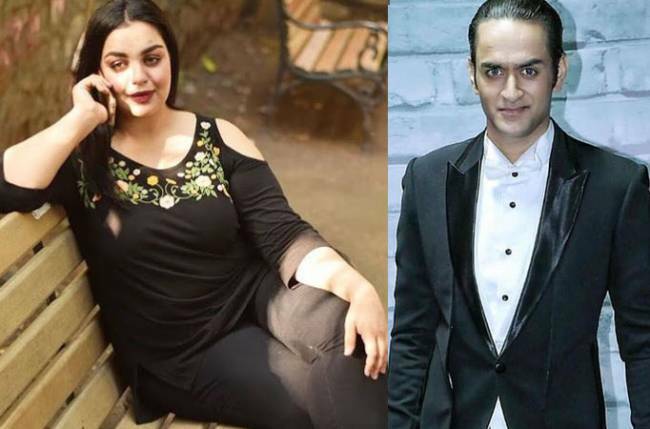 So you do not want the brand connect of Pehredaar Piya Ki with Rishta Hum Likhenge Naya? We have cut it off; we have changed the title and image of the show too. I do not want the audience to react on gossip or rumours. In fact, if the viewers like the show and if we feel that the introduction of a new character will draw more eyeballs, we will do that too. In the end we are story tellers and we should enjoy the process and we are taking Diya forward so we are excited to know how the audience responds. The day the show went off-air, I promised the audience that I will comeback with the same cast. It is not their fault, why should they be punished? It was unfortunate that the show did not do well. They were professional and were delivering their best. Talking about the character, you will never see anyone who is selfless. Today’s world is all about selfishness. So Diya is a unique character which we are presenting.